World at War magazine focus' on World War II. Buy a single copy or subscription to World at War magazine. 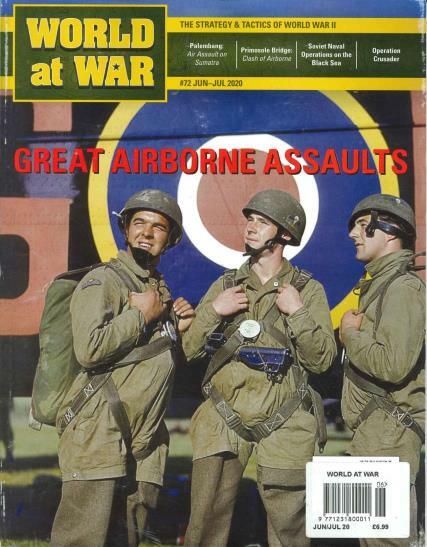 This magazine looks deeper into World War II into the of battles and campaigns, seeking out the unusual and often overlooked events of this vast, worldwide conflict Like StrategyTactics, all feature articles are lavishly illustrated with maps, historic images and supplemental sidebars.